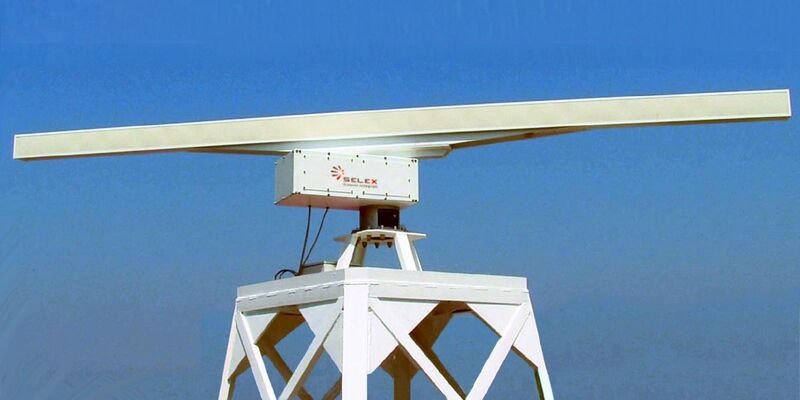 Lyra 50 is an X-Band radar for VTS and coastline surveillance applications. The antenna type is a slotted waveguide with fan beam pattern. 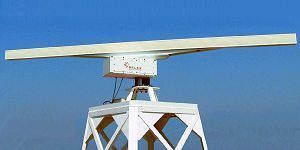 The altitude of operation is from ground or sea-level up to 4500 m. Lyra 50 is a fully coherent pulsed radar with digital pulse compression.